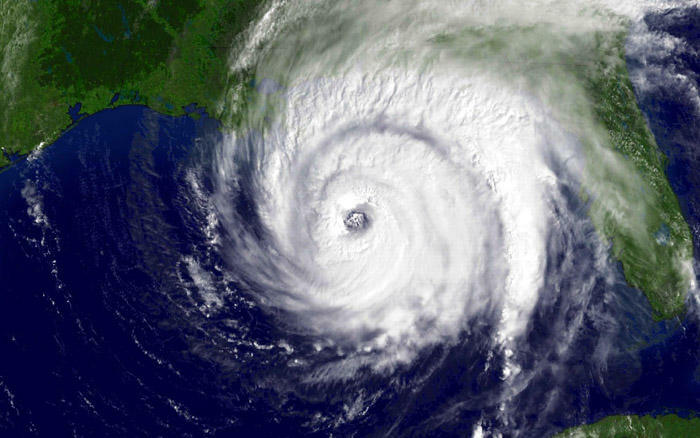 With hurricane season on the horizon, state officials say they’re ready to weather the storms. 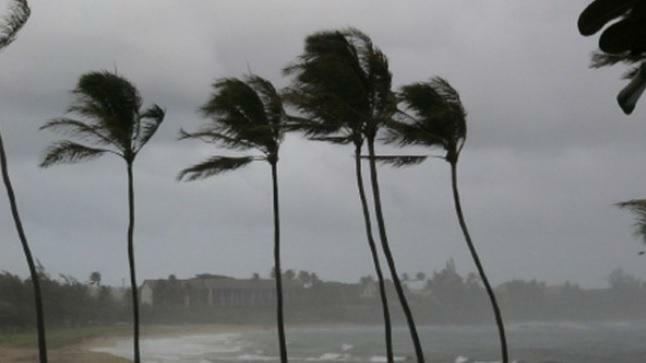 With Hurricane season underway, Florida officials are warning residents about scams that tend to blow through the state along with the storms. 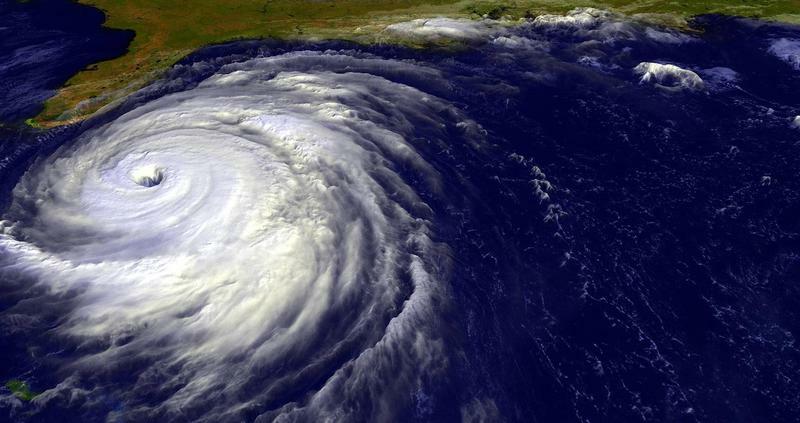 Federal forecasters say the 2015 Atlantic hurricane season will likely be below-normal, but they say that’s no reason to believe coastal areas will have it easy. The National Oceanic and Atmospheric Administration announced that forecast Wednesday. 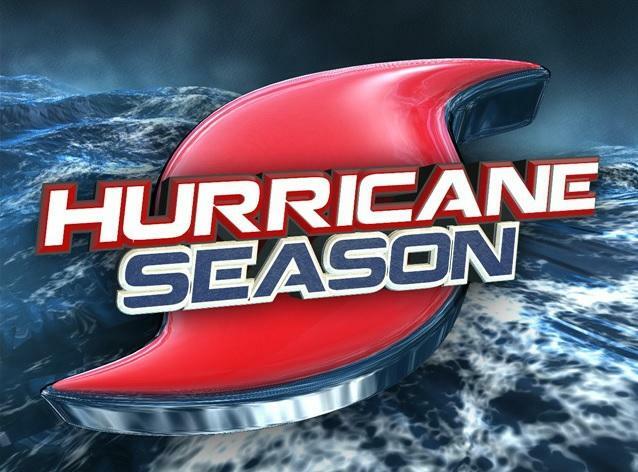 The Atlantic Hurricane Season officially starts June 1st. While it’s been a decade since the last significant hurricane in the Florida, officials say they’re confident in their preparedness efforts. Hurricane season is fast approaching, and Florida residents should heed all evacuation warnings. But a new survey reveals that an alarming number of Floridians would rather stay at home. The hurricane season officially starts on June 1, which could soon mean flood watches and evacuation warnings for wary Florida residents. Some Floridians, however, would rather brave the storms themselves. 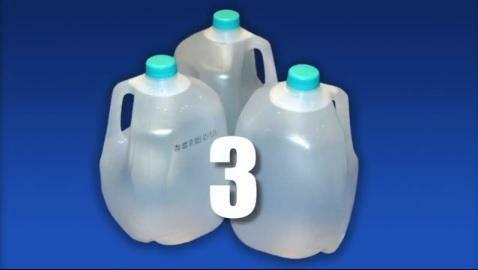 With Hurricane Season upon us, Florida Department of Health officials are reminding residents about some healthy tips to remember. 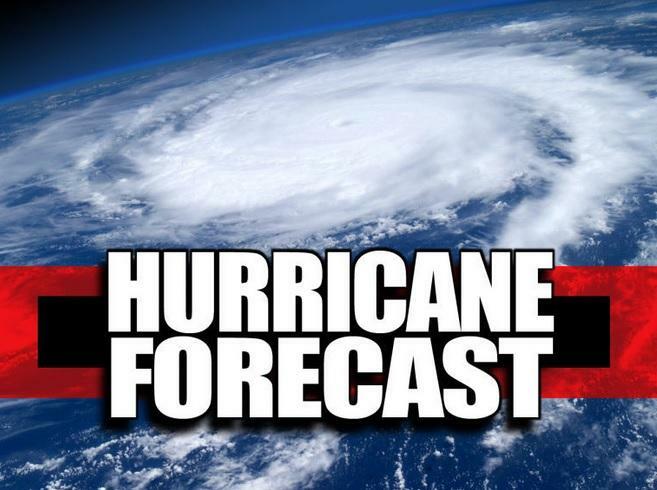 Today marks the start of hurricane season, and officials are reminding Floridians of the importance of getting prepared by knowing evacuation routes, having a plan for their pets and making sure they have supplies on hand. But some say one thing citizens might not be prepared for is the potential insurance policy assessments they could receive if a storm does hit.